From audio to video, Aatrox to Zed, Barcelona to Tokyo, the Localization team aspires to deliver a custom, made-for-me experience to players all over the world. Our team is globally-minded, working across diverse media types both in and out of game as we help development teams deliver content to players everywhere. 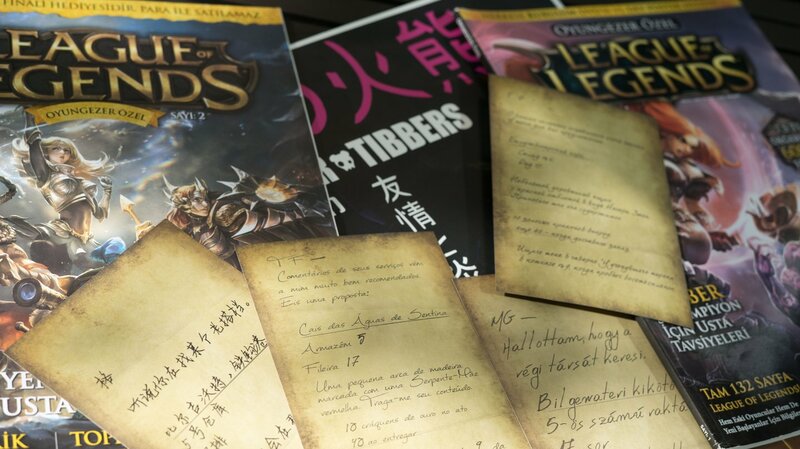 We strive to ensure that every piece of content from Riot isn’t just accessible, but resonates on an international scale. Regional, cultural, and even language differences have to be accounted for so a joke that lands in ten countries and is incredibly insensitive in two won’t accidentally be shipped. No matter the content or how quick the turnaround, the Localization team has your back.